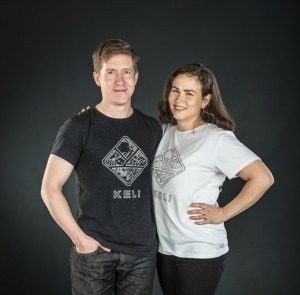 Keli is a new Finnish cycling clothing brand for everybody enjoying life behind the bars. In Finnish, the word “Keli” means the weather conditions of a road or a path. Since we couldn’t find cycling clothes that would be simple, elegant and still functional, we decided it’s time we made our own. As the material we chose merino wool, a natural fiber packed with qualities that make it ideal for sportswear. The colors came from the trails we have ridden, the northern landscape has inspired the designs. Our production chain is kept short and transparent. 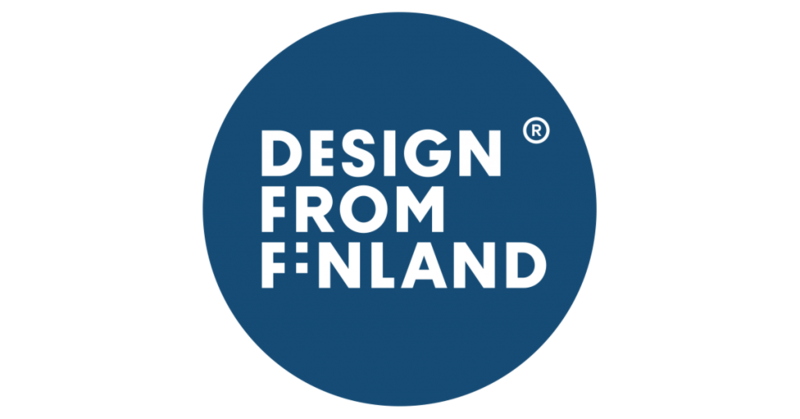 Our clothes are made with care in Finland, the fabric is knitted from no-mulesing wool in Europe. Our first collection of merino wool cycling clothes was released in January 2016. The short-sleeved jersey, long-sleeved jersey and jacket are now available in our webshop.